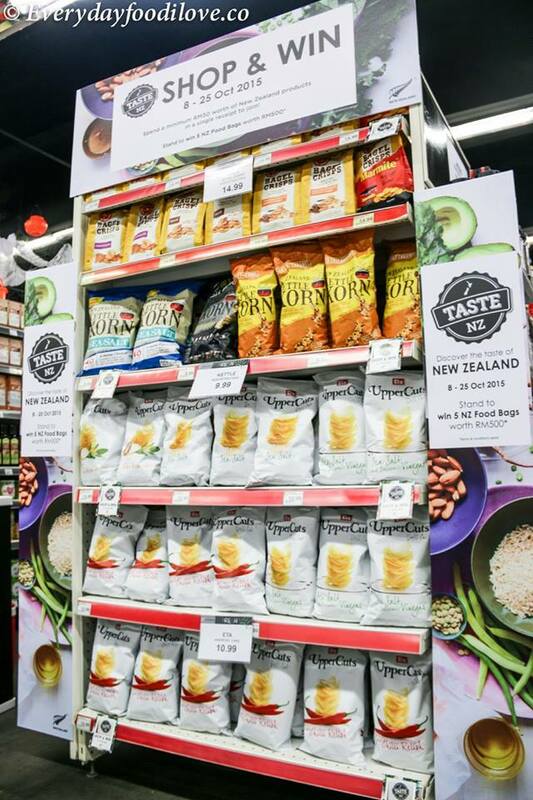 Visitors to Taste New Zealand can look forward to getting a taste of quality, honest products made with the highest quality ingredients from New Zealand. 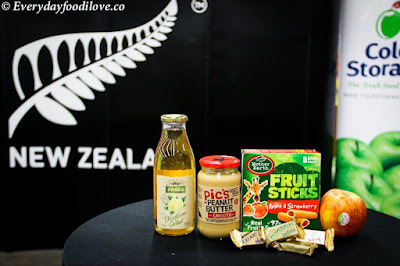 There's over 200 New Zealand products from over 48 brands, some artisanal and some globally popular, all on special promotions. 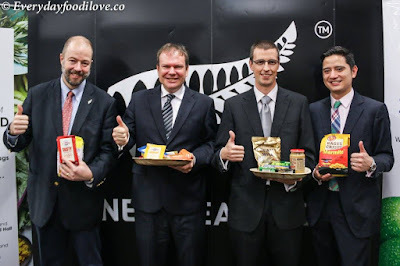 Speaking on the quality of New Zealand products, HE Dr John Subritzky said "New Zealand's international reputation for producing delicious, nutritious food and drink is second to none. Our clean environment and world-leading food safety regime means New Zealand products are safe to consume." 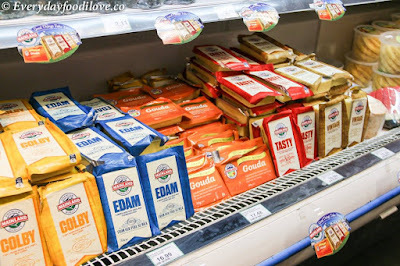 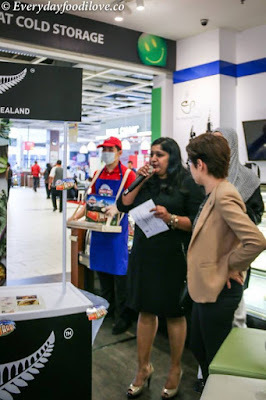 Renowned for producing some of the best tasting dairy the world has to offer, consumers can look forward to delicious products from New Zealand's leading dairy brand, Fonterra, such as Anchor butter and calcium fortified milk, Anlene and Anlene Gold. 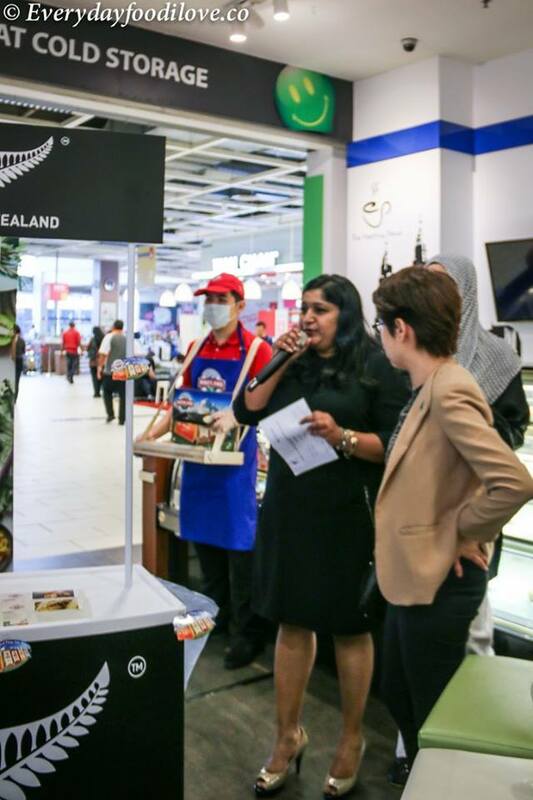 New Zealand produced Anlene is the only clinically tested hi-cal milk in Malaysia that protects bone strength in four weeks. Tatua will also feature its popular mascarpone cheese at the fair. Consumers can also open up a world of flavour from Orchard Gold frozen berries, one of New Zealand's leading frozen berries exporters. The frozen raspberries, blueberries and mixed berries in 500g packets are perfect to eat on its own, baked into muffins, sprinkled over granola or oats, or pureed into nutritious smoothie. 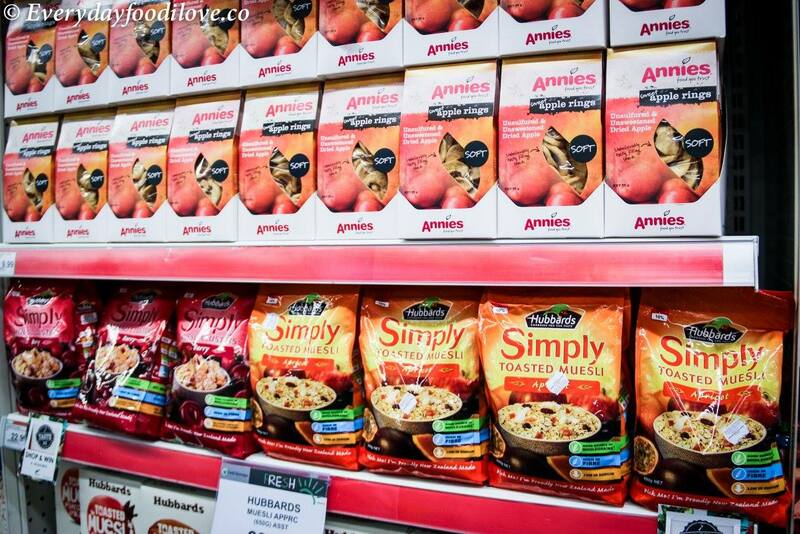 Taking clean eating to a different level, those who favour products with health benefits can try the Ceres Organic Range of Coconut oil, Safflower Oil, Sesame Oil and Gluten free Quinoa enriched pasta and pasta shells, and the Ceres Organic Raw Food Bars and Protein Bars. 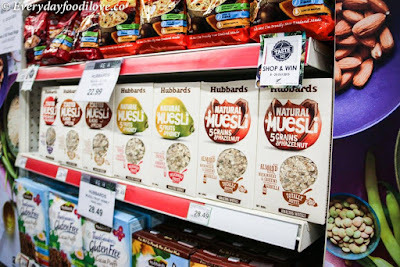 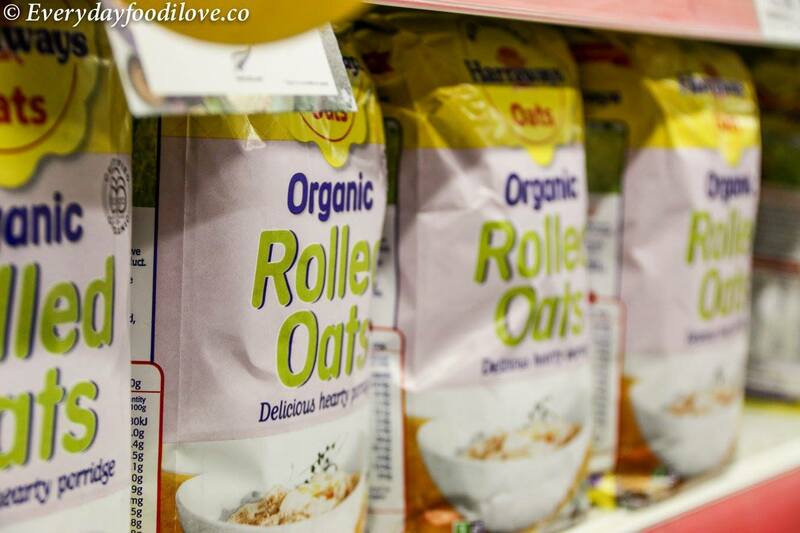 There's also New Zealand's popular brand Hubbard's Muesli in various combinations, with nuts and with dried fruits. For a quick energy fix, N&N Supergrains Muesli Bars are both delicious and guilt-free. 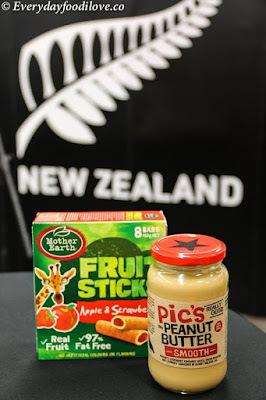 There's also Annie's Sweet Apple Rings, for the sudden sugar craving and if peanut butter is one's guilty pleasure, then PIC's Peanut Butter Smooth No Salt is perfect as its made with the real thing with no added sugar and totally guilt-free. 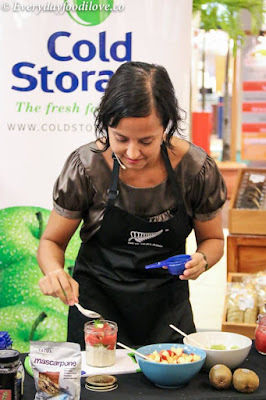 There's also a range of jams and fruits pastes such as the ones from Anathoth and Ruth & Meyer. 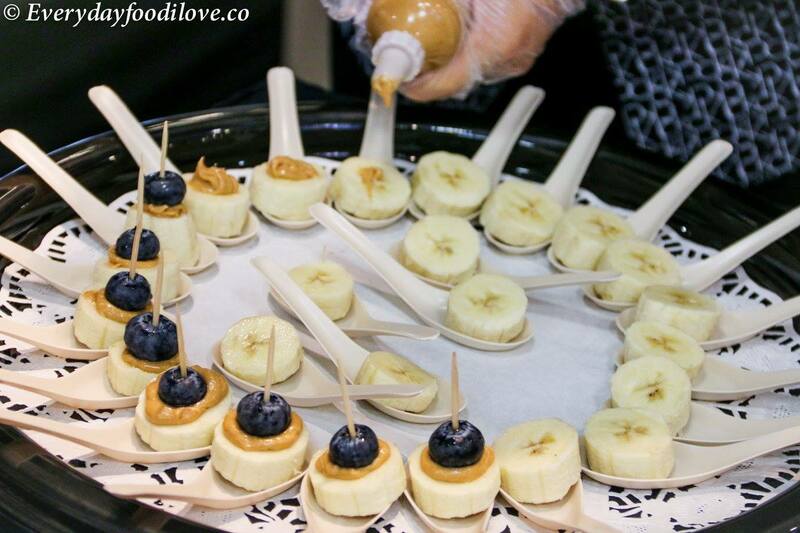 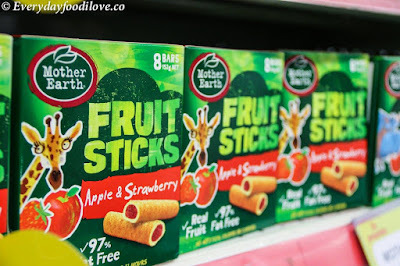 Delicious treats are plenty with Mother Earth cookies and treats using natural ingredients and minimum processing. 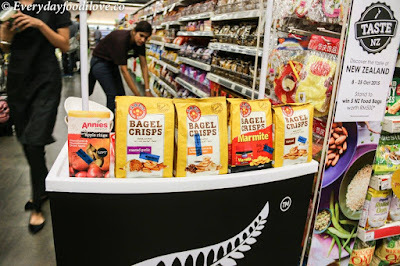 If you haven't heard of bagel crisps then you must try the Abel Bagel Crisps in various flavours. 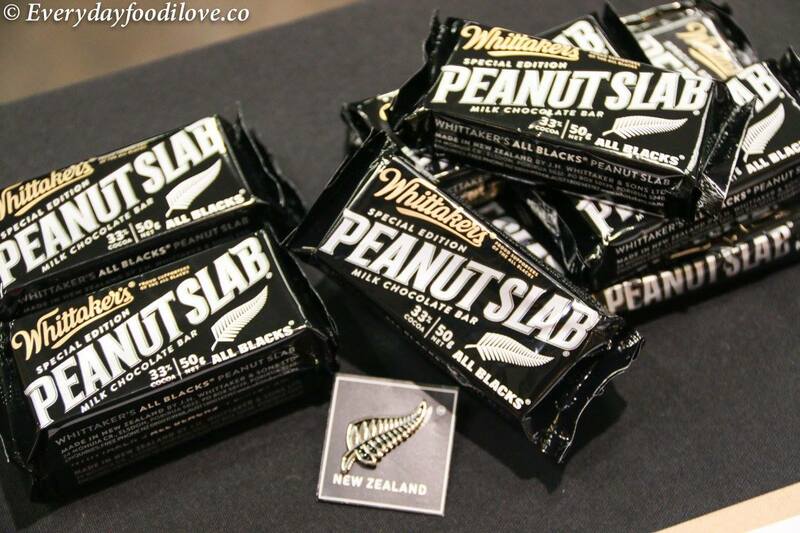 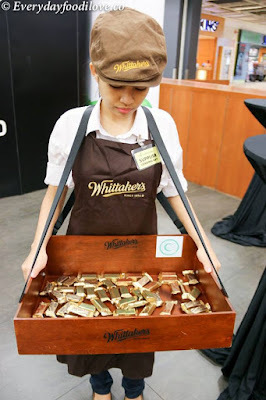 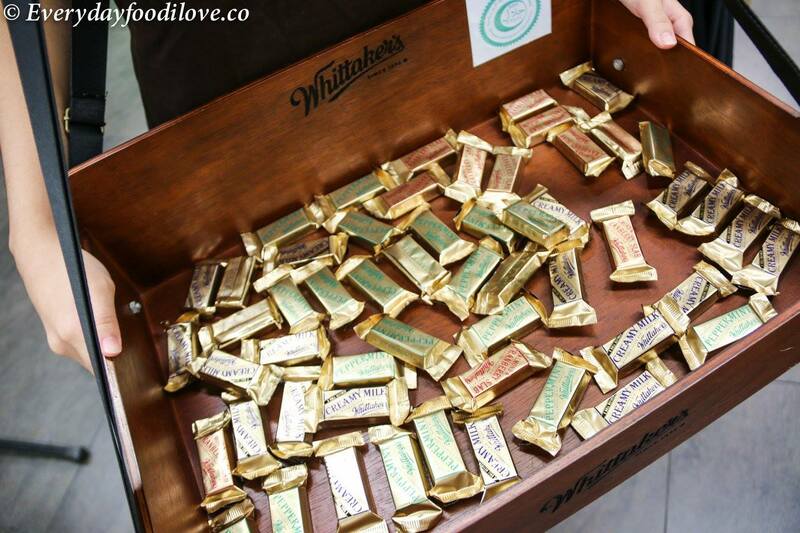 For the indulgent, Whittaker's chocolate, born and bred in New Zealand and now taking over the chocolate world, is a product chocolate lovers must not miss. 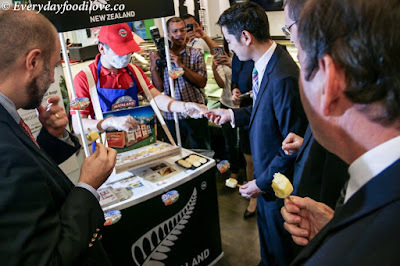 Kapiti ice cream is also a must try as it's the ultimate indulgence with its creamy premium taste and beautiful flavours unique to New Zealand. 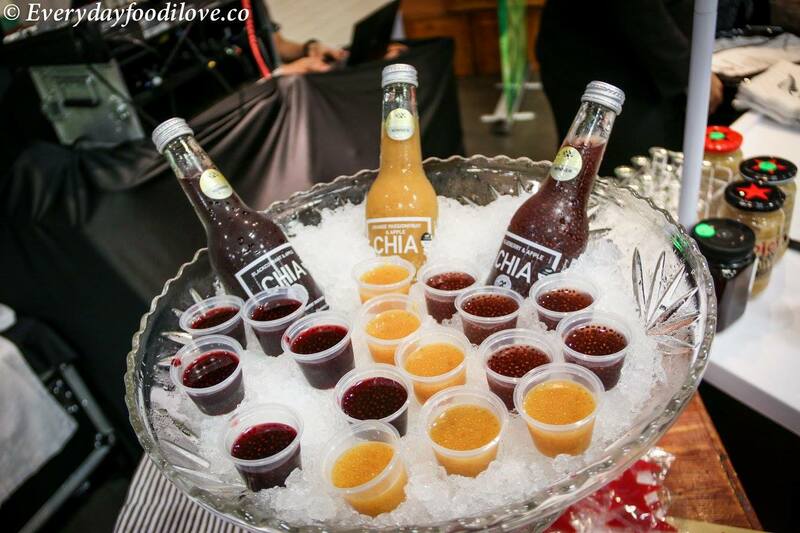 Top the ice cream with a range of syrups and toppings from Urban Appetite. 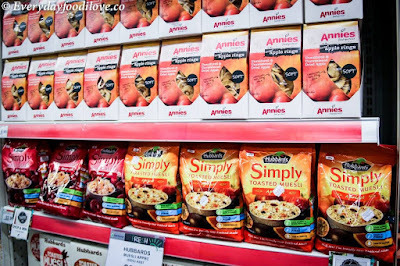 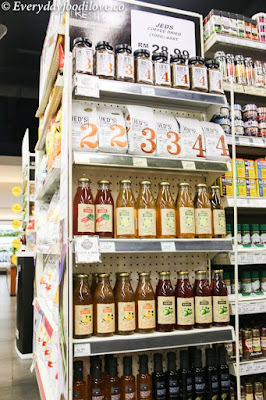 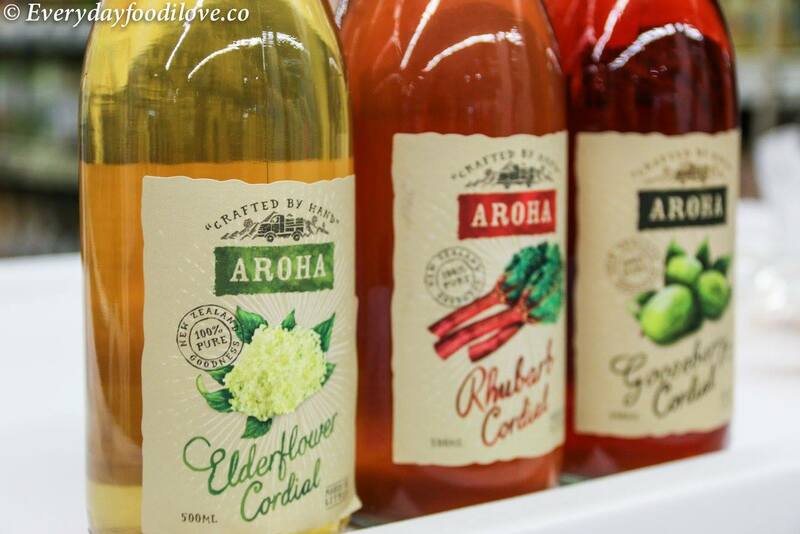 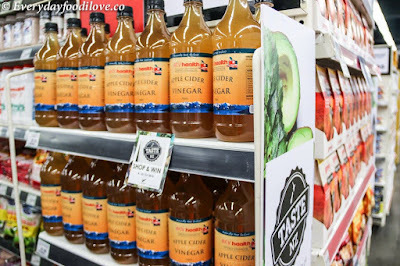 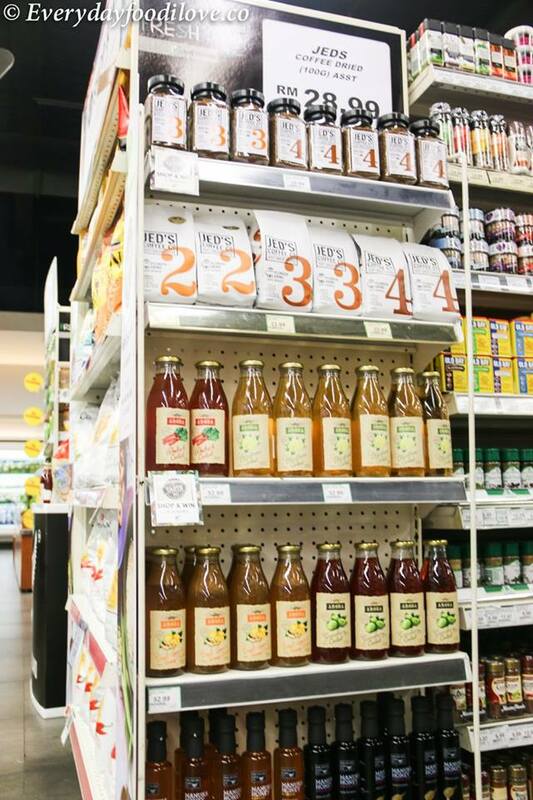 Other brands include CHIA, Watties, Grove Avocado Oil, JEDS Coffee, Nature's Harvest Organic Cookies, Barkers Syrup and NZ Honey and CO Cordials, Urban Appetite dressings, Earthwise cleaning formulas, Aroha Cordials and RJS Natural Black Licorice. With New Zealand wines getting the word's attention of late, Taste New Zealand is the place to try some of the popular delicious wines from different areas in New Zealand, such as Cloudy Bay, Rapaura, Kim Crawford, Fatbird, Kiwi Walk, Marlborough Ridge, Huntaway, Marlborough Mountains, Witherhills, The Crossings and Oyster Bay. New Zealand fresh produce will also be available at the Fair with strawberries, avocados, apples, kiwi fruits. 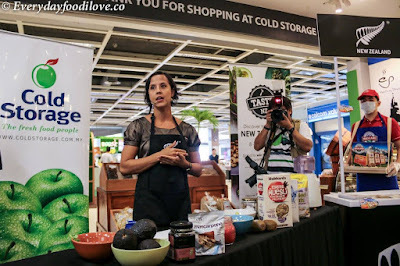 To pull it all together, Marissa Parry, Health and Wellness Director of Purely B, demonstrated some brilliant recipes using the products available at the fair. 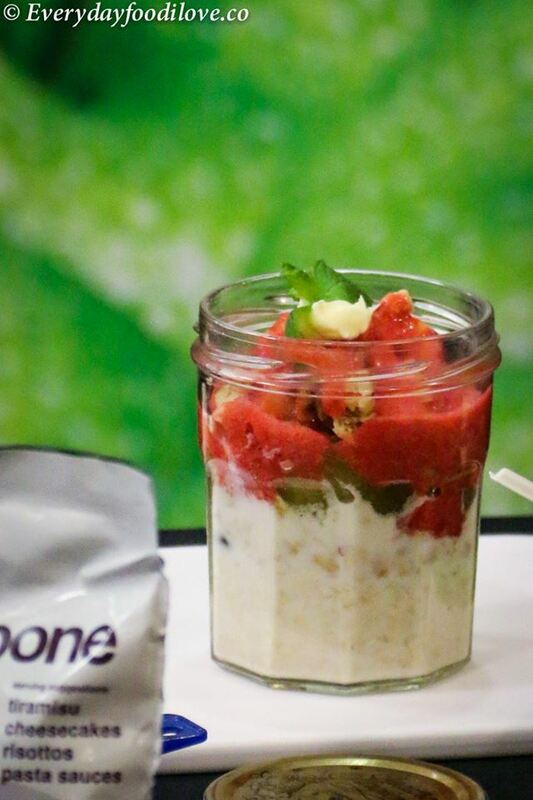 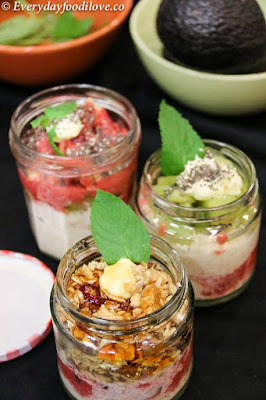 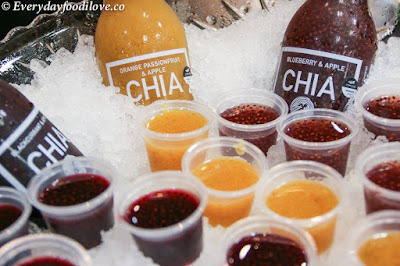 She created a mouthwatering "Goodness in a Jar" recipe using layers of Harraway's Organic Rolled Oats, Orchard Gold Rspberry Puree, strawberries and apples, Country Goodness UHT Milk, enjoyed with CHIA drinks. Marissa also demonstrated an unforgettable Avocado Mousse using Avanza's Avocado, Bio-honey Beech Forest Honeydew Honey, Tatua Mascasporne and mint leaves. 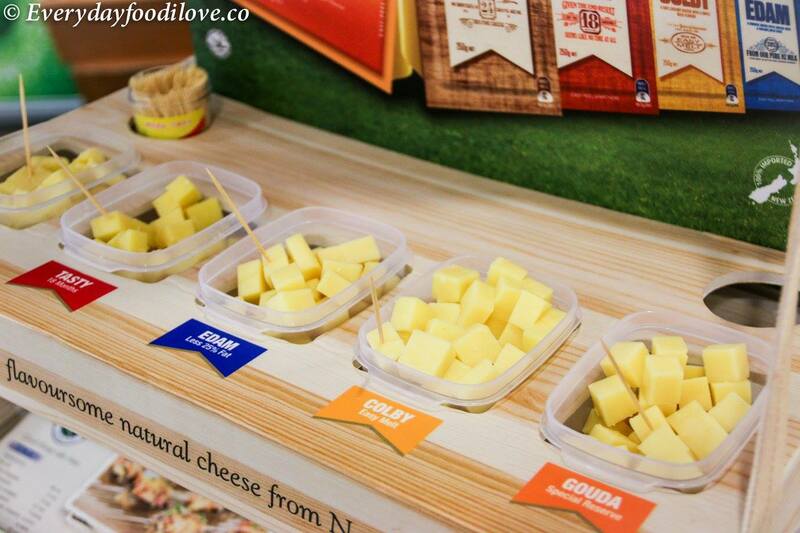 The creamy texture and delicious taste makes it the perfect accompaniment to toast or even enjoyed on its own. 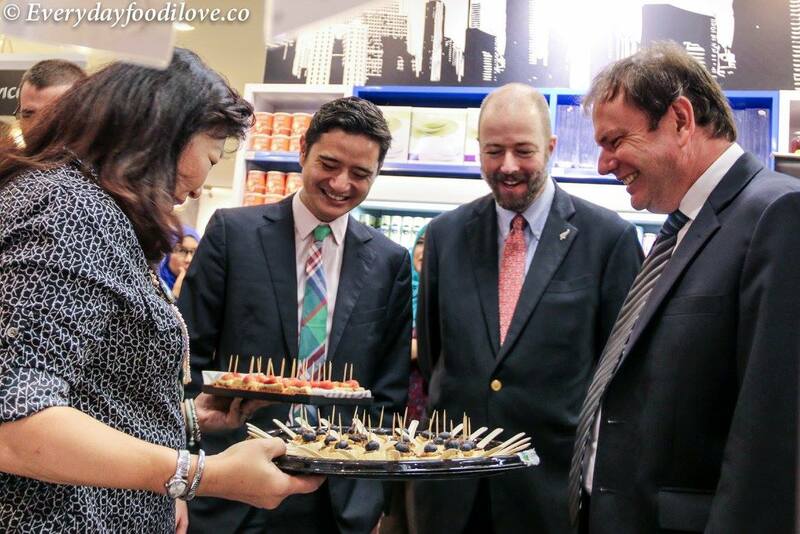 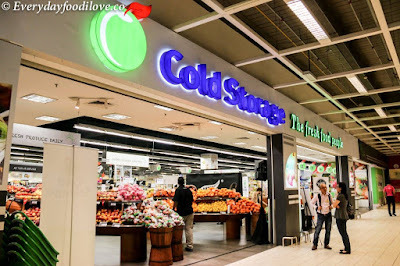 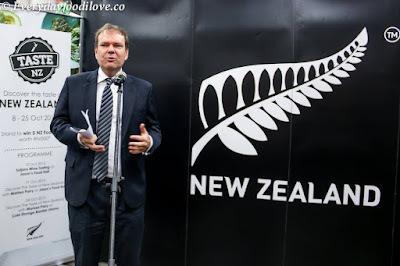 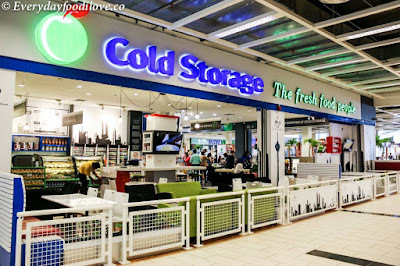 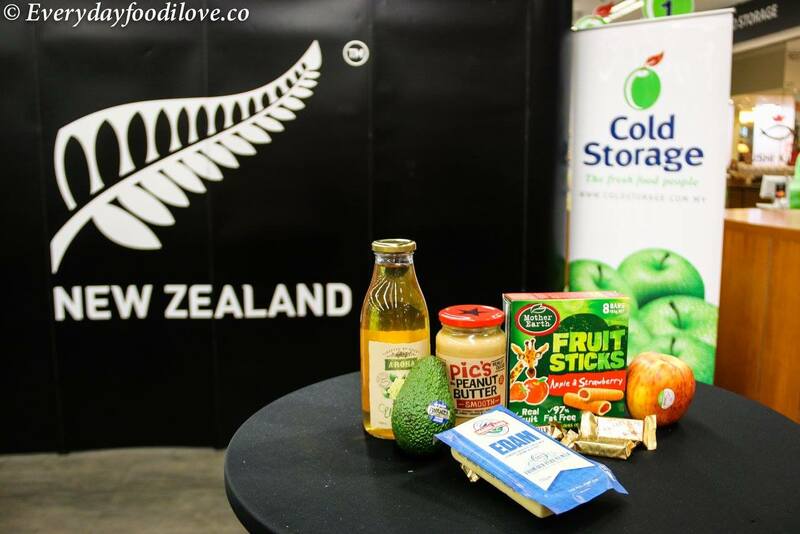 "We are thrilled to have Taste New Zealand at Cold Storage outlets. This is indeed a treat for our customers as New Zealand products are high quality, extremely fun and innovative and is an honest, feel good choice. 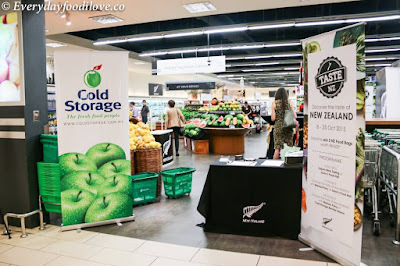 This exciting fair is in line with our philosophy at Cold Storage to inspire our customers with the freshest selection of quality products from around the world, whilst providing the best service, innovation and great shopping everyday," said Mr. Angus Gore-Andrews, General Manager of Cold Storage Supermarkets. 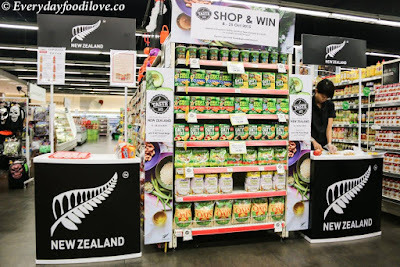 In addition to New Zealand products available, consumers can look forward participating in a contest with every RM30 of more purchased at the Fair. 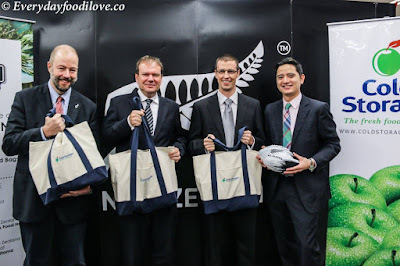 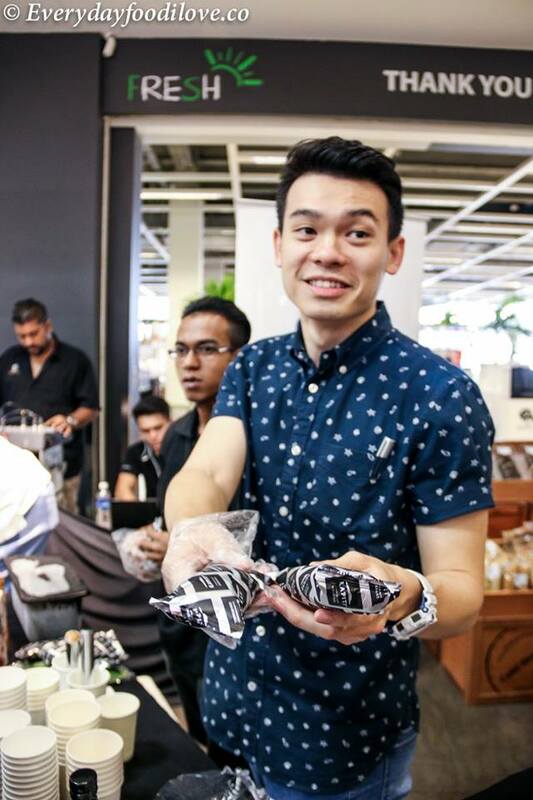 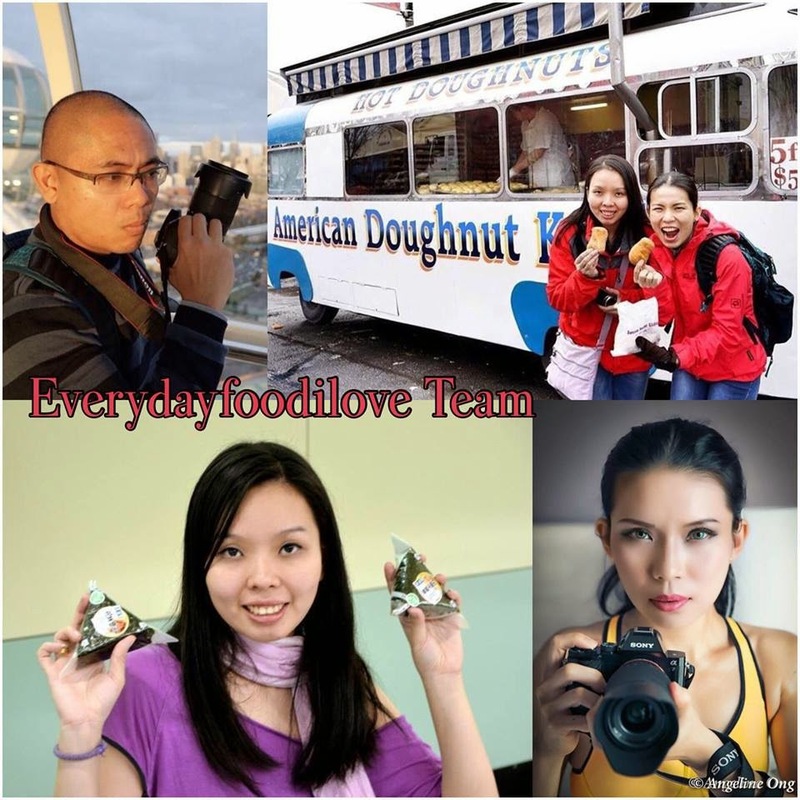 Five New Zealand Food Bags worth RM500 each are up for grabs. 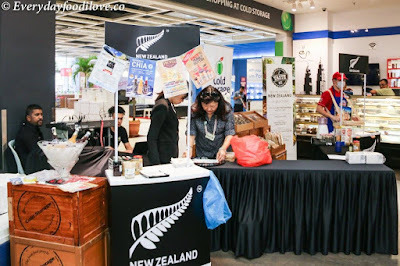 For a taste of high quality, honest and fresh food products fro New Zealand, the Taste New Zealand Fair at Cold Storage outlets is not to be missed!